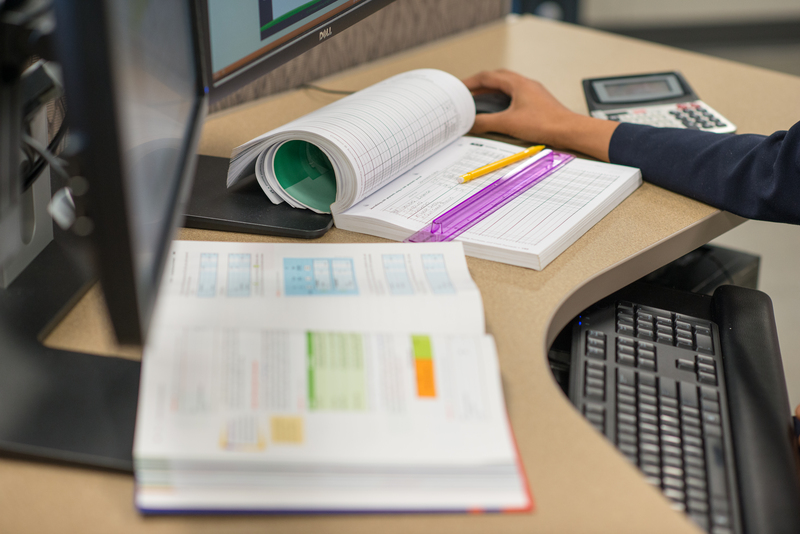 The mission of the Administrative Office Technology Program is to prepare individuals for employment in a variety of careers as an office professional. Students may select one of seven major areas of study-general office, information processing, accounting, administrative, medical and health information, medical administrative, and legal administrative. Individual learning modules geared specifically to each major area are integrated into the curriculum.